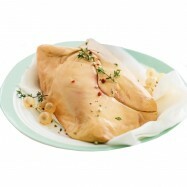 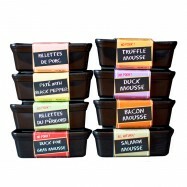 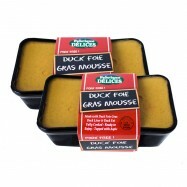 Buy Foie gras online from Levillage.com! 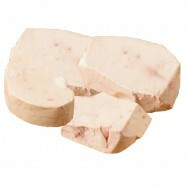 Foie gras is the product of a fattened duck or goose liver. 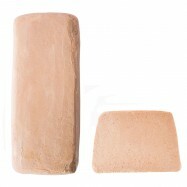 The technique of producing foie gras dates as far back as the Egyptians, and today foie gras is regarded as a delicacy. 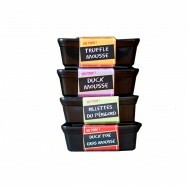 Due to the controversy in force-feeding procedures as well as to the current prohibition to sell foie gras within the State of California, levillage.com offers only mousse of duck foie gras on its website. 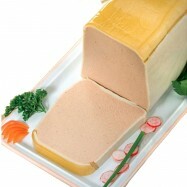 Since 1997, the finest and healthiest foie gras can be delivered at your doorsteps within 24 hours.